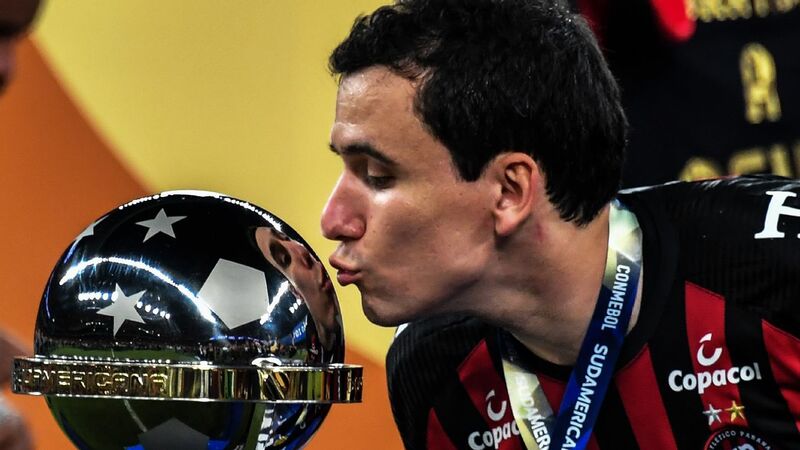 Journalist Rafael Henzel said he was overcome with emotion after calling Chapecoense's Copa Libertadores 2-1 debut victory on Tuesday night over Venezuelan club Zulia in Maracaibo. 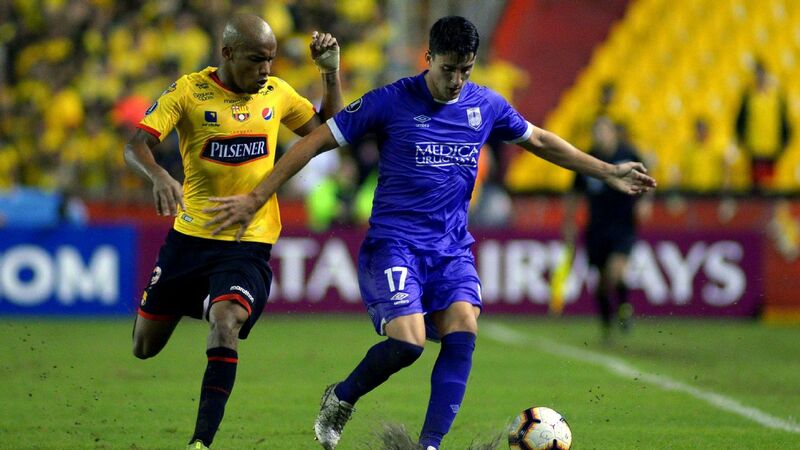 Henzel, who was one of just six to survive the tragic plane crash that killed 71 players and personnel this past November when the club was en route to Colombia for the Copa Sudamerica final, called the match for Radio Oeste Capital in Chapeco after the team travelled on their first flight since the accident. On an emotional night in north-east Venezuela, two of the three players to survive, Neto and Alan Ruschel, were named in the squad but did not feature. 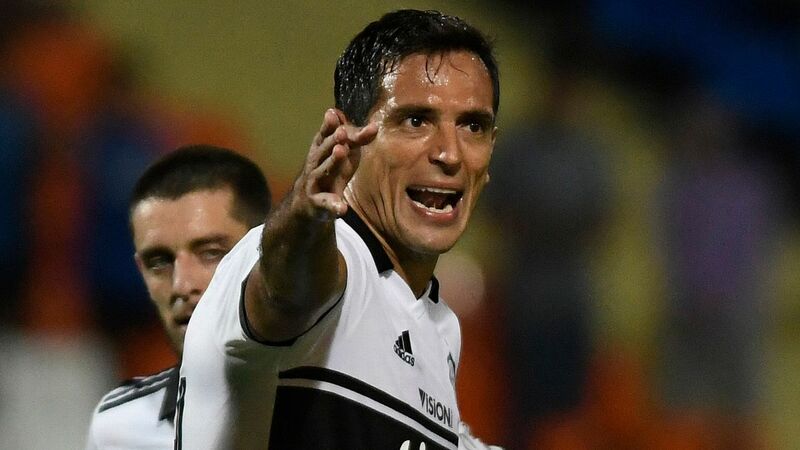 Henzel said he was honoured to call the match, which saw Reinaldo open the scoring and Luiz Antonio double the lead with 21 minutes remaining at Estadio Jose Encarnacion Pachencho Romero. "My heart is bursting with happiness," he said during his narration. "Our hearts send out so much happiness." 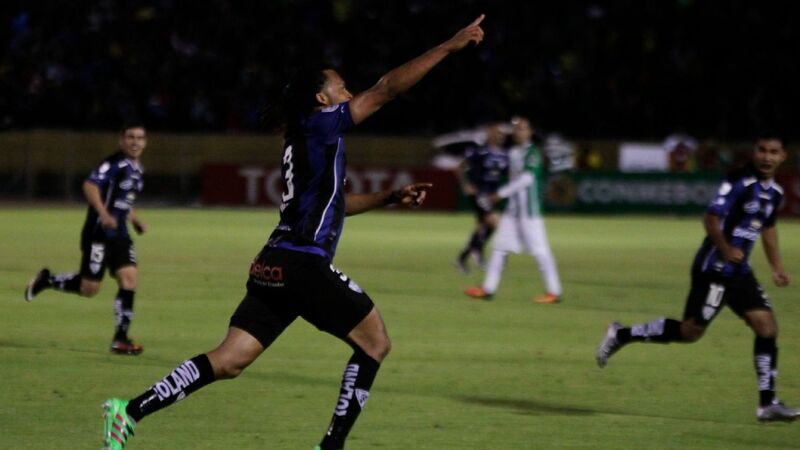 Zulia's Juan Arango pulled a goal back nine minutes later but Chapecoense claimed the historic victory, just over three months since the disaster. Henzel's Twitter feed was flooded with praise for his narration and he thanked fans for the encouragement and support. "My friends. I admit that I was overcome with emotion to see all the words of praise regarding my narration. This is not work. This is pure pleasure and happiness." Chapecoense coach Vagner Mancini said the win was for the entire town. "We knew that city of Chapeco were moved by this and they needed a victory," Mancini said during his postmatch news conference. "We needed a win to show our thanks for all the support we have been given by the people of Chapeco and the entire world." Chapecoense's director of football Rui Costa, who left Gremio to help rebuild this club devastated by the tragedy,told ESPN Brazil, said he doesn't harbour illusions of Copa Libertadores finals but wants to turn in a respectable performance. "It's a historic moment for the club, important for all of us," he said. "I know that for the club and for the Chapeco community this is an important moment. We are still preparing the team for the year, but we have trust in the roster and in the work done by coach Vagner Mancini. "There is an huge involvement that transcends the four lines of the field. What we really want is to do a dignified campaign at Libertadores, a campaign that is dignified and tailored to what Chapecoense has already achieved and that could bring to the fans the expectation to achieve bigger things." Costa, who was tasked in December with putting together a football team on a budget, signed a total of 22 new players. A total of 23 players and personnel travelled from Chapeco with layovers in Sao Paulo and Panama on Monday, opting for a commercial flight over a charter. "Undeniably, we are still seen in a very special way because of all that has happened," Costa said. "This is not bothering us, it's part of the history of the club. We have a very big challenge, which is be observed and perceived by what football provides us and can provide us. This is perhaps the biggest challenge: consolidate an image from the football style that we show the world. "The squad are aware of this and knows that they have a blank book to write, with very beautiful pages, and this book is getting written. Today [Tuesday] is an important chapter. There is an important expectation regarding Chapecoense -- much more because of other episodes, much less for the sports issue. We want to reverse this, we want today to gain notoriety for the sporting aspect." 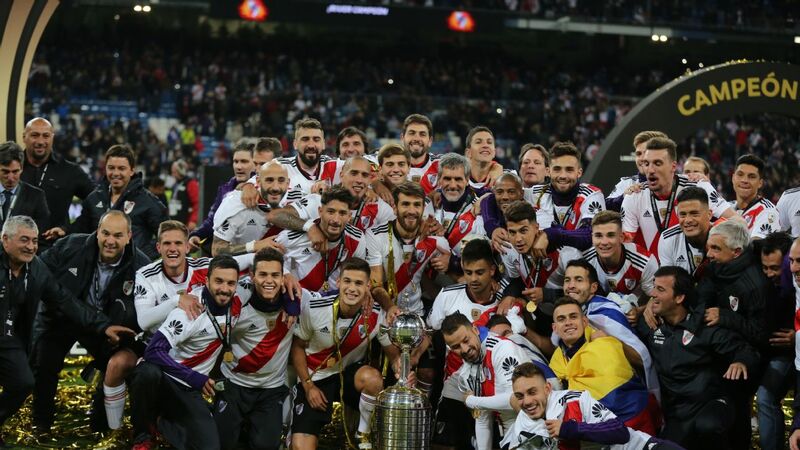 At the time of the November crash, the team had been on its way to take part in the Copa Sudamerica final -- the title of the competition was subsequently awarded to them after the incident. 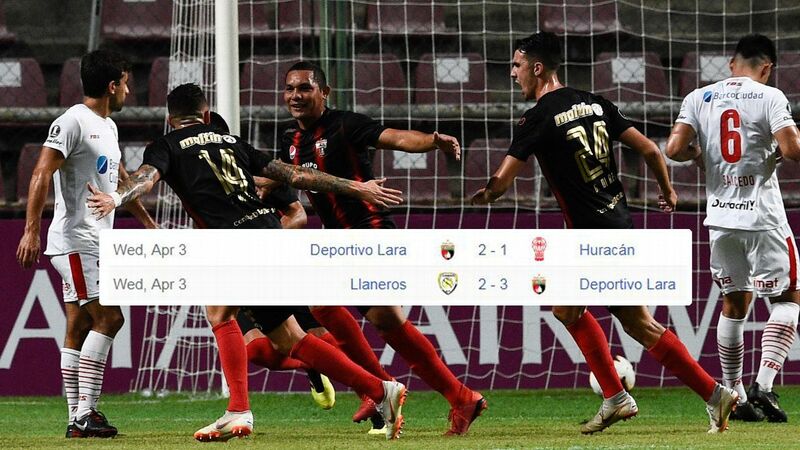 O Verdão vence a partida na estreia da Libertadores! Chapecoense drew 2-2 against Brazilian champions Palmeiras in January, which was their first match since the air disaster. In total 19 players and 24 other club members died as the plane crashed into a mountain near the city of Medellin. Information from ESPN Brazil and PA Sport was used in this report.